She is as sweet as she is beautiful!!! 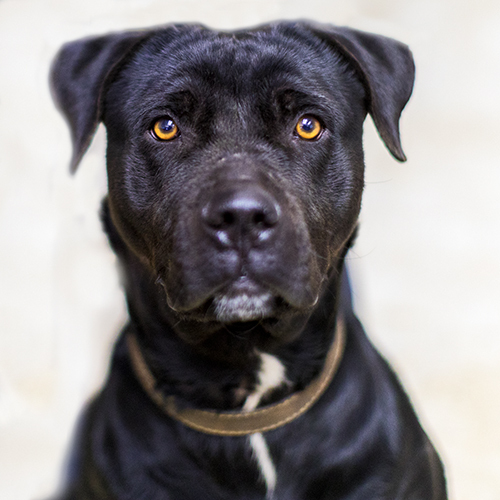 😍 😍 😍 SHADOW is an 18 month old Labrador Retriever / Rottweiler mix… not real tall but she weighs about 70 pounds so she is a stout girl. She was found fending for herself in the country and a caring citizen brought her in. She gets along with other dogs and would look great next to your fireplace on these cold winter nights. And she would be a great foot warmer during the night. She is ready for a good loving forever home. We know there is one out there for her!!! Come get her!!! I would love to know if shadow is needing a home.